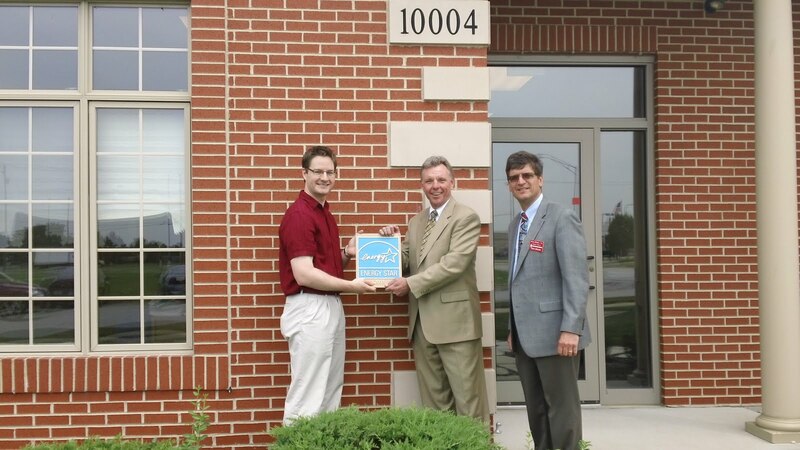 Both High Point I and II and Olivieri Business Park Building B all in Mokena Illinois were all recently awarded the ENERGY STAR Label for Buildings, recognizing it as being in the top 25% of all office buildings across the country for least amount of energy used per square foot. 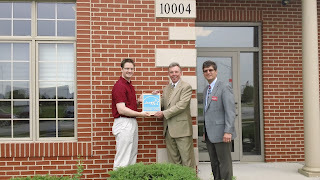 The buildings are located in Mokena near the I-80 and LaGrange Road interchange and are the only office buildings in the south of I-55 to the Indiana border all the way through Kankakee that has this distinction. By using less energy, this frees up resources for others to take advantage of. From the Energy Star Report, on average, these three buildings collectively use 234.1 kBTUs less energy per square foot. Which means they use 43% less energy than typical office buildings. 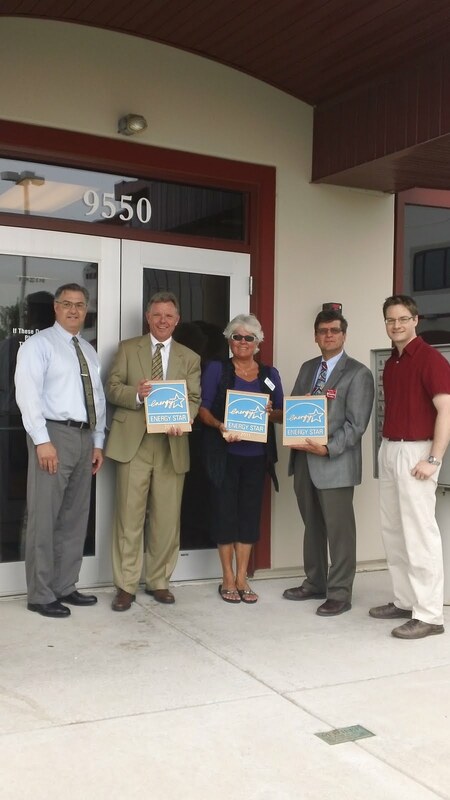 “The energy savings to our tenants is also appreciated”, said Don Olivieri, President of Olivieri Brothers, Inc. “and allows them to use their resources to grow their business instead of paying higher energy bills.” Many of the tenants have been in their buildings for over 15 years. "$200.00/month savings turns into a substantial amount, especially after you have been in the building for over 15 years." These office buildings were designed by Olivieri Brothers starting in 2001 but only recently went through the rigorous evaluation to receive the ENERGY STAR. “For being 10 years old, and having such a high rating, it says a lot about the design and construction of the building,” said Algmin. Olivieri Brothers also offers an Energy Evaluation Service for all building owners that are interested in seeing how their buildings perform. It includes compiling the required data about the building and applying for the ENERGY STAR label if the building qualifies. If the building does not qualify, Olivieri Brothers will offer options to improve the overall energy efficiency of the building. Pictures show Village Officials Alan Zordan, Director of Economic and Community Development, Village Administrator John Downs, and Village Clerk Patricia C. Patt along with Don Olivieri and Chris Algmin of Olivieri Brothers Inc. just prior to the mounting of the Bronze Plaques award to Olivieri Brothers by the United States Environmental Protection Agency.